Start taking classes at JBe Beauty and other studios! JBe Beauty is an aesthetic studio located in the Washington Park neighborhood of Denver, CO. Their studio specializes in freshly cultivated beauty treatments that allow their clients to express their unique beauty identity. JBe Beauty is a premier ClassPass Wellness venue. See their class descriptions for more information on the services they provide. Gratuity is not included in the cost of your reservation. Please remember to tip based on the full amount of the service reserved. Please arrive at least 10 minutes in advance of your appointment in order to get settled into the space and complete any necessary paperwork at the front desk. 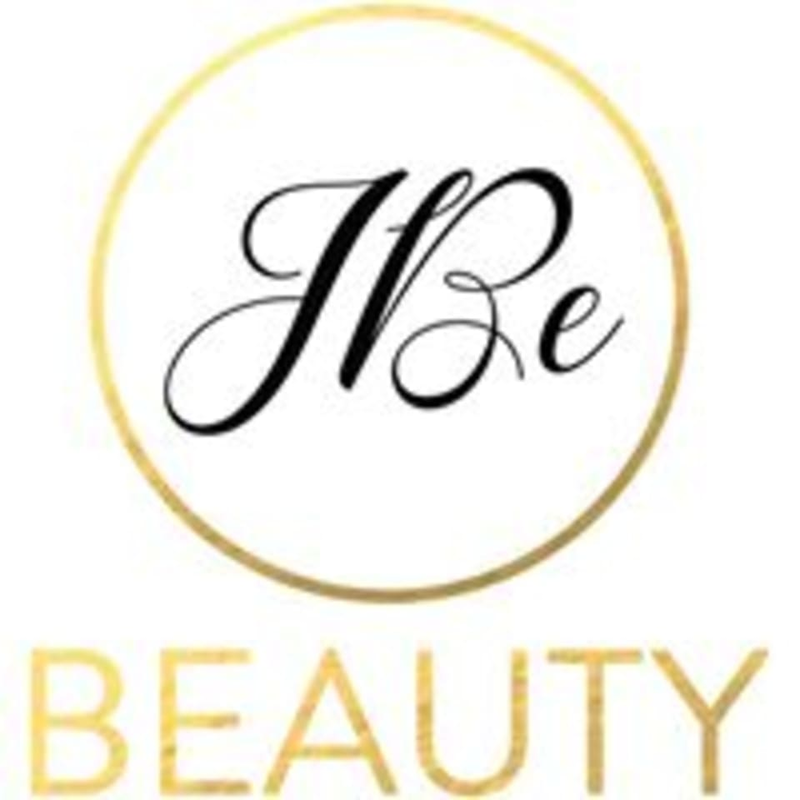 Please also note that you are reserving a specific appointment slot with an assigned practitioner at JBe Beauty, so if you need to cancel your reservation, please do so as early in advance as possible! Please arrive to your appointment without make-up. JBe Beauty is located at 264 S Downing Street, Denver, CO 80209. FABULOUS FACIAL! The staff is so welcoming and helpful. Definitely will be in again.